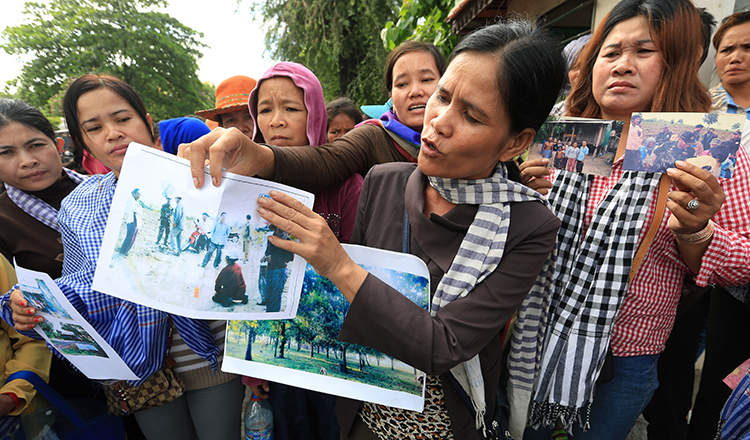 Following an Environment Ministry warning against land grabbing last week, a campaign was launched yesterday to crack down on land grabbing in protected forest areas in the provinces of Preah Sihanouk, Kampot, Pursat and Battambang. Last week, the ministry said legal action will be taken to prevent illegal logging and land grabbing of land in protected areas. Ministry spokesman Neth Pheaktra said yesterday that the ministry has in the last few days cooperated with provincial authorities to crack down on four land encroachment cases. 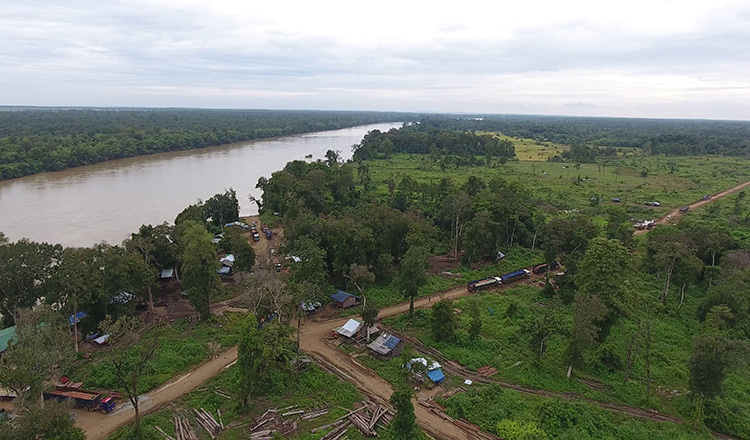 These cases include land grabbing in the protected areas of Kbal Chhay, Preah Monivong National Park and two other protected areas in the provinces of Pursat and Battambang. “There are four cases in total, but those who were caught were only made to sign a contract to cease their illegal activities,” Mr Pheaktra said. He noted that some of the perpetrators were fooled by brokers who aimed to profit from the destruction of natural resources. “Anyone who violates the law will face legal action,” he said, noting that anyone who needs a land title can make a request with the authorities. 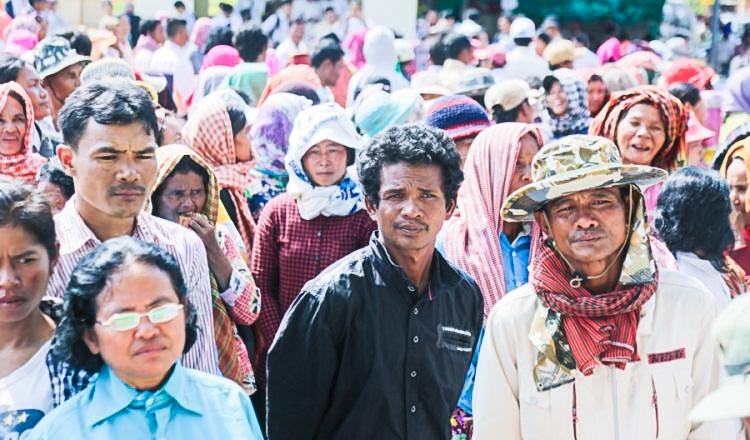 Suy Thea, Kampot provincial environment department director, declined to comment yesterday. Pan Morakort, Pursat provincial environment department director, and Kott Boran, Battambang provincial environment department director, could not be reached for comment. Preah Sihanouk provincial Governor Yun Min said last week that land grabbing in protected areas occurred due to an increase in prices of land and economic growth. Earlier this year, the Environment Ministry reported that Cambodia has about 50 protected areas with about 7.5 million hectares of land, or an equivalent of 41 percent of total land in the country.